2015 was an amazing year at Teach 4 the Heart. We had over 2.5 million views. I’m so honored to be able to serve & help so many teachers. 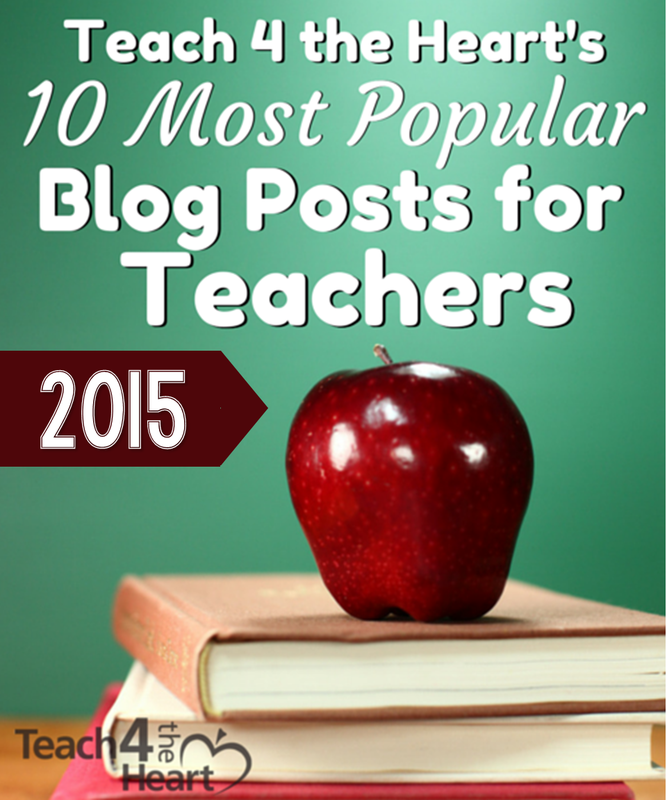 Today I wanted to share 2015's 10 most popular posts. I hope you will enjoy them & please share your favorites with your friends & colleagues. 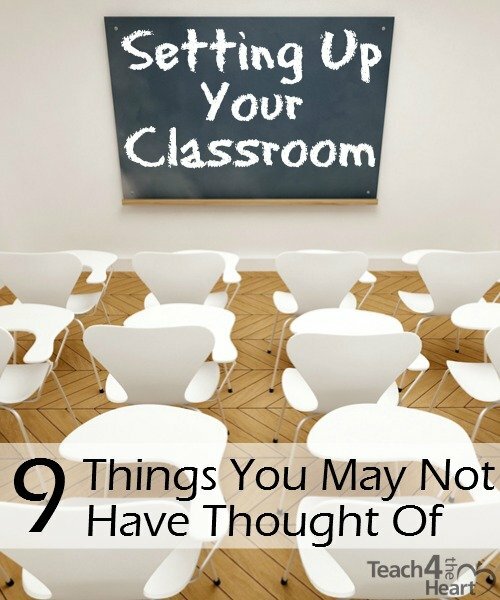 In this post, I share 9 practical things I consider when setting up my classroom. 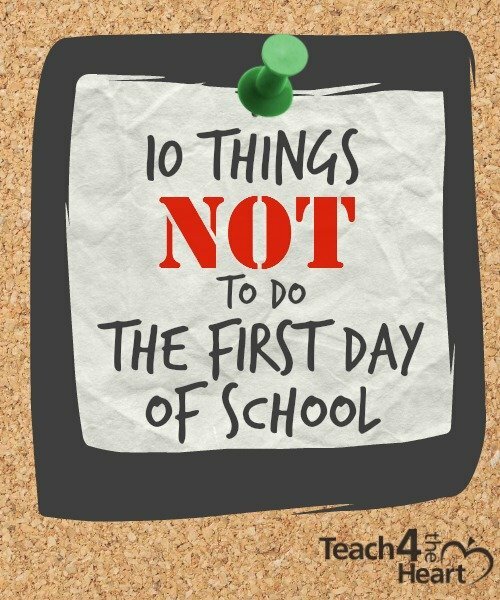 A list of common mistakes that you do NOT want to make on the first day of school. 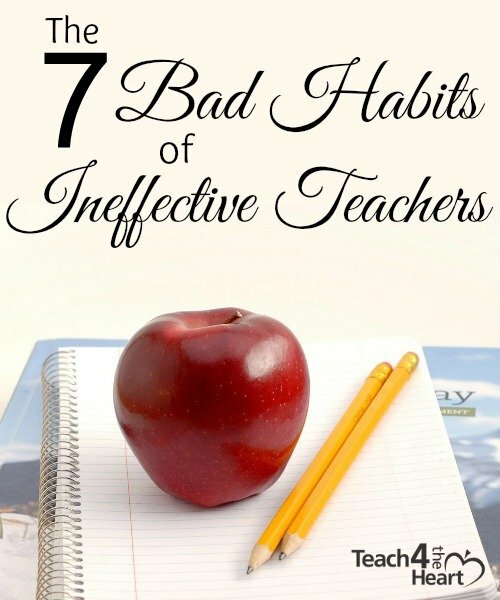 We all make mistakes, but these 7 habits will really kill your effectiveness. Professional dress makes a difference - and it doesn't have to cost an arm & a leg. 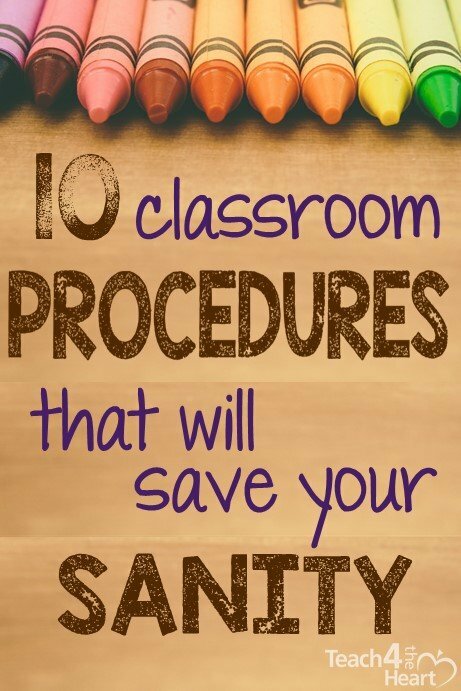 Teachers are loving these practical ideas that make things run more smoothly. It's the little things, isn't it? When I first shared this idea that helped me my first year, I had no idea how many teachers would resonate with it. I can't take too much credit for this article. 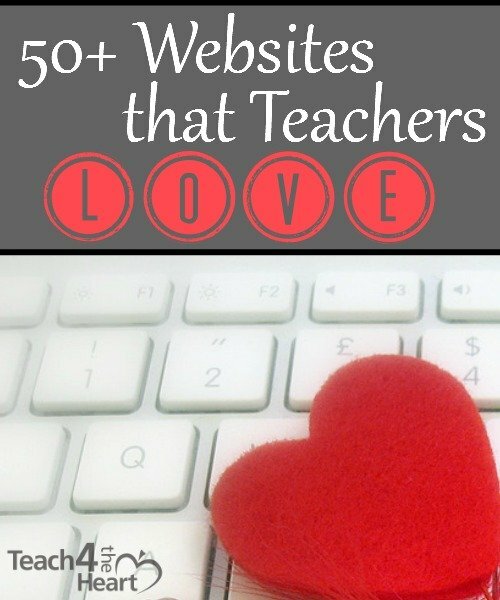 I asked teachers what their favorite websites were & compiled a list. 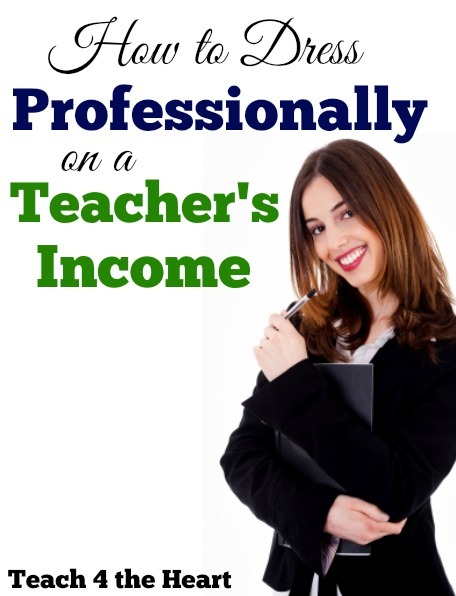 It's a great compilation - a list by teachers, for teachers. 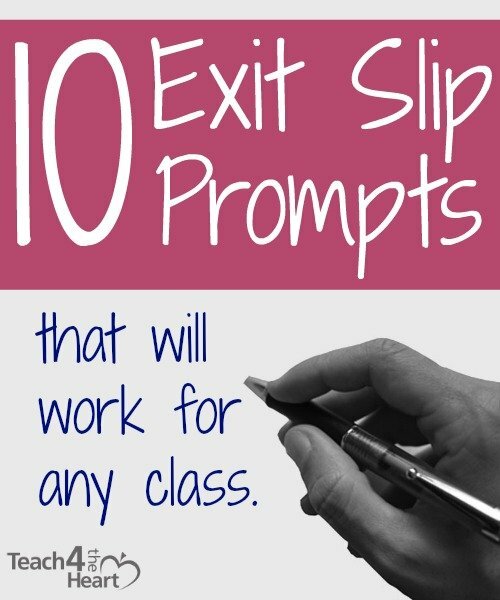 These simple prompts are a great way to gauge students' understanding while also improving their writing skills. When it's time to review for a test, I don't want to waste a minute of our time. 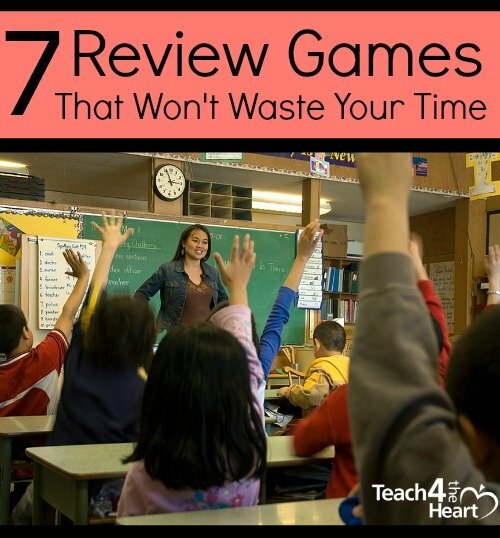 Here are 7 review games that will add some fun to the review without wasting the precious time you need to actually review. 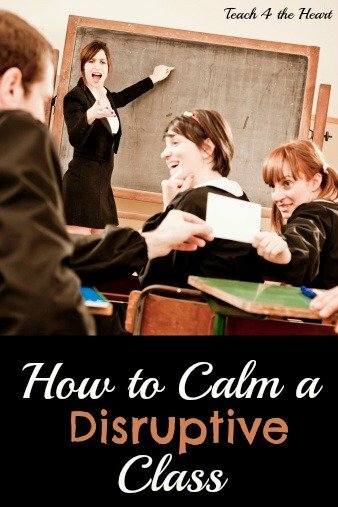 Teaching should be an exciting, amazing job. 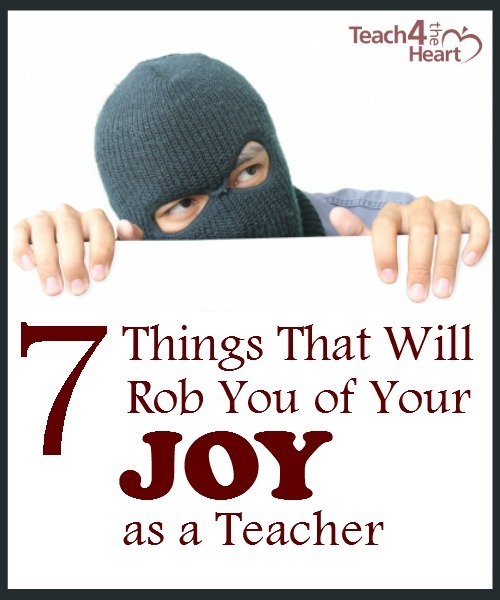 But these 7 things will quickly steal away your joy. Now what? I'd love to hear from you - What would you like to hear about in 2016?